A century of fun and sun at the famous American/Canadian amusement park at Crystal Beach Ontario, Canada 1890/1989. A chronicle and oral history of the founding and development of this American colony in Canada, enjoyed by millions of people from around the world, almost as famous as the nearby Niagara Falls. In the beginning there was heaven and earth and on earth there was a heavenly place called Crystal Beach. The American dream came true here in Canada at Crystal Beach. A first person chronicle of a cross section of survivors of the only blizzard in history declared a major disaster by President Jimmy Carter in 1977. Over 70 classic photos and illustrations of a unique natural disaster that struck the USA and Canada. 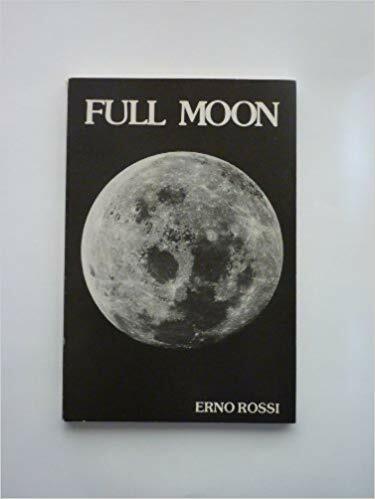 Full moon folklore from around the world.